"Very much appreciate their caring, professional approach." -Tracy M.
12 locations throughout Florida; 9 in Southeast Florida and 3 in Southwest Florida. Have you been searching for a dentist in the area that can meet all of your dental care needs, from the most basic to advanced? At Dental Specialty Centers of Florida, we are proud to offer comprehensive dental services that will provide you and your family with a lifetime of good oral health. We feature a comprehensive array of specialty services, including All-on-4® by Nobel Biocare, dental implant services, endodontics, extractions, implant-supported dentures, oral surgery, and periodontics. The majority of our dental services are performed directly on the premises to provide you and your family with the comfort and convenience of a single full-service family dental center. We hope that you and your family never experience a dental emergency, but in case you ever do, it’s urgent to find a qualified Florida dentist who can see you right away. Luckily, a number of our practices in Aventura, Cape Coral, Cutler Bay, Fort Myers, Hialeah, Homestead, Jupiter, Miami, Miami Beach, Naples, Plantation, and West Palm Beach offer emergency dental services and provide prompt treatment for rapid relief. Our dental teams take a highly personalized approach to dentistry by developing customized treatment plans that respect patients’ personal preferences and dental needs. Each patient is different and deserves the attentive care that we pride ourselves on providing. Regardless of whether you come in for a routine cleaning or need a full mouth reconstruction, be assured that our dentists in Florida continually strive to meet our patients’ needs—and go beyond their expectations. Call today to schedule your appointment or request an appointment online. Since opening our very first dentist office in 1994, Dental Specialty Centers of Florida has been dedicated to making a complete range of high-quality, affordable dental services available to our patients. From a single local dentist office decades ago, we have grown to become a family of specialized dental practices that will always treat you and your family just like a part of our own. We are happy to answer any questions you may have about your treatment or our policies. We want you to feel confident and satisfied throughout your dental care experience, from the moment you arrive at our office to the minute you see your final results. If you feel nervous about visiting the dentist, we offer relaxing sedation dentistry options to help you feel calm as you undergo treatment. Our dentists take full advantage of the many benefits of technology by offering the latest in dental advances, including digital radiography, cone beam CT scan, and intraoral cameras. These dental innovations can make treatment more accurate, enable us to detect problems at the earliest stages, and proceed with treatment faster than ever. And by using electronic patient files, your information is always at hand and your waiting times are significantly reduced. In addition, many of our family dental care practices feature televisions in their operatory rooms to keep you at ease and entertained throughout your treatment. We believe that your oral health is priceless, yet we are aware that the cost of dental care can cause many people to delay or avoid the treatment they need. Because everyone deserves to have a healthy smile, our compassionate Florida dentists offer financial solutions to make exceptional dental care available to everyone, every day. Since dental insurance has become a necessity for many, Dental Specialty Centers of Florida accepts the majority of insurance plans. We also welcome the DentRite® dental discount plan, which differs from insurance by providing substantial savings on a number of dental procedures. 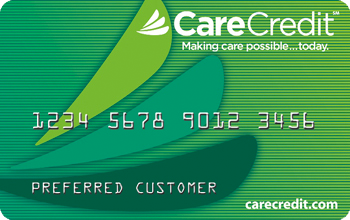 If you prefer to finance the cost of care, we offer flexible financing through CareCredit®. These helpful programs allow you to spread your dental costs over a period of time. With our convenient locations in Aventura, Cape Coral, Cutler Bay, Fort Myers, Hialeah, Homestead, Jupiter, Miami, Miami Beach, Naples, Plantation, and West Palm Beach, you can always be assured of finding top-quality family dental care near you. If travel is an issue, several of our practices are close to public transportation. In addition, to ensure that everyone feels comfortable with our dental care, each of our offices has bilingual staff members who are fluent in Spanish and English, and certain offices have team members who speak French, Creole, Russian, and Lithuanian. Trust our experienced dentists in Florida to provide you and your family with the highest-caliber dental care. Call today to schedule your appointment or request an appointment online. Dr. Posner is widely admired for his exceptional skill and his uncommon dedication. 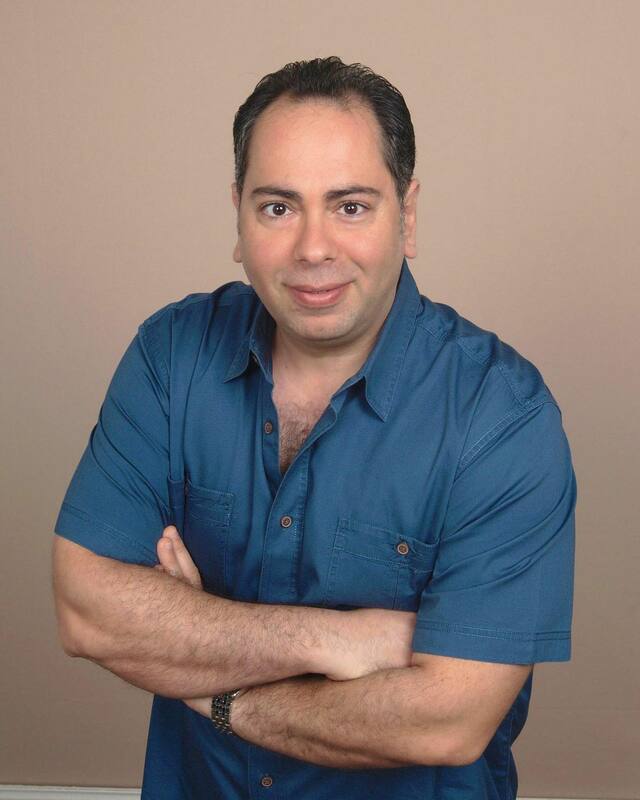 Since 1992, Dr. Anguita has helped countless patients rediscover the joys of a healthy smile. 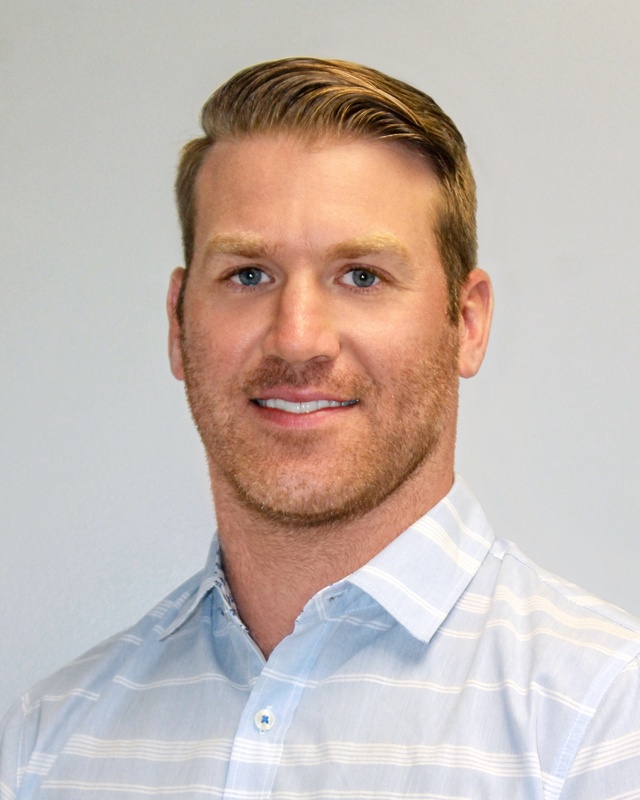 Before earning his Certificate in Endodontics from the New York University College of Dentistry, he attended Duke University and the University of Florida. Dr.Berkowitz takes great pride in his work and great care of his patients. One of the pillars of our practice since 1992, Dr. Copulos has been repairing smiles and restoring hope for more than 20 years. Trained to perform everything from dental implants to soft tissue grafting, he continues to follow the latest developments in the fight against gum disease. Dr. Halls’ personable and effortless chairside manner is immediately evident to each patient when he shares a little about what’s going on in his life to break the ice. 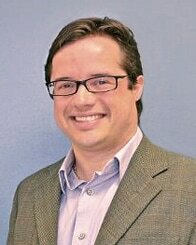 His goal is to treat each patient as if they are a member of his family to relieve any anxiety they may have. 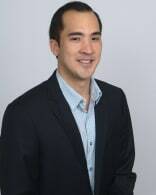 Dr. Hew’s calm demeanor and attentive attitude puts patients at ease. Dr. Hew will work with you to ensure a treatment plan that meets your needs. I’m all about saving teeth. I will go above and beyond to meet your expectations when it comes to the prevention, diagnosis and treatment of gum diseases! 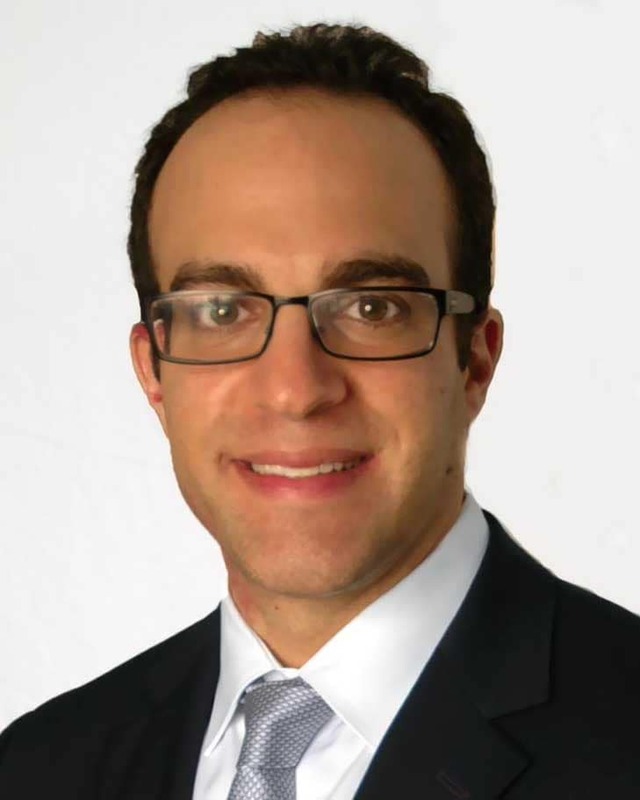 Dr. Eli C. Oppenheimer received his Bachelor of Science degree from Yeshiva University, majoring in Chemistry. 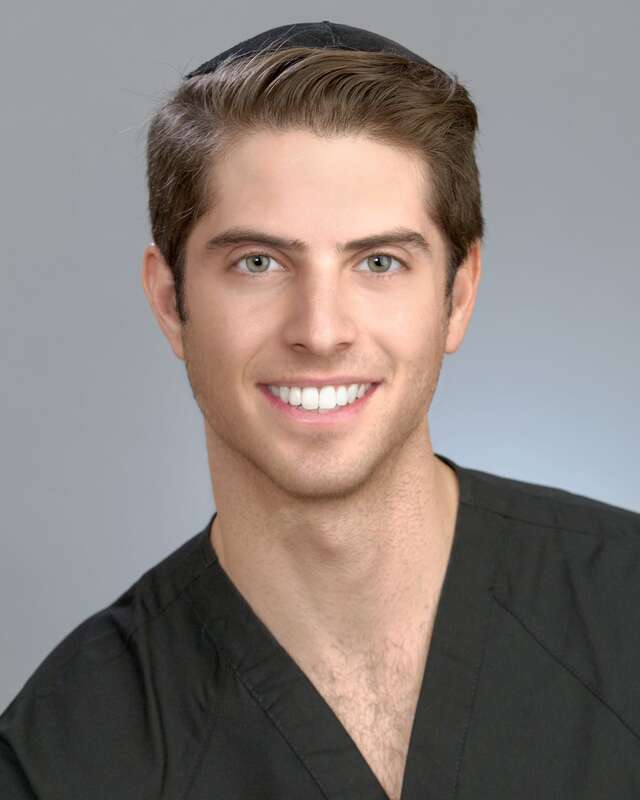 He then attended dental school at the University of Florida where he earned his DMD degree. Dr. Patel’s popularity with his patients stems as much from his sensitivity as it does from his skill. He stays current with the newest trends in oral surgery and is actively involved in the American Board of Oral and Maxillofacial Surgery. 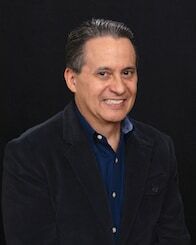 Edgar J. Porras, D.D.S. is an Endodontic Specialist providing root canal therapy. 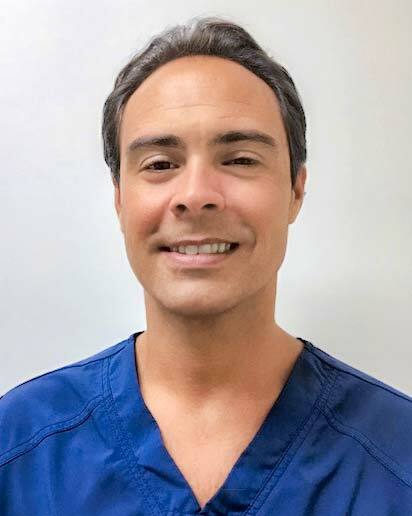 He is personable and professional, treating each patient with care and respect while taking the time to explain individualized treatment and answer any questions in either English or Spanish. Dr. Rand is passionate about creating beautiful, healthy smiles and takes a gentle and caring approach during each patient’s treatment. 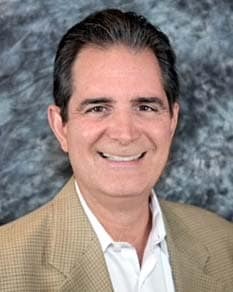 Whether you ask Dr. Ribeiro a question in English, Spanish or Portuguese, you won’t have any trouble understanding his response. Not only is he fluent in all three languages, he has a knack for explaining incredibly complex procedures in clear, straightforward terms. Our expert oral surgeons excel in diagnosing and treating oral diseases, defects, and injuries. We would like to answer all of your questions about oral and maxillofacial surgery in Florida.